When experience counts, Northwest kitchenware has the most to offer in Espresso machine Sales and Service. 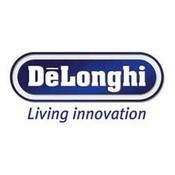 Being the best at what we do is what makes us the preferred authorized sales and service centre to Saeco Gaggia Delonghi La Pavoni customers for over 30 years. 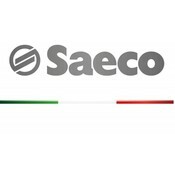 Visit our showroom location for the lowest prices and largest selection of Saeco and Gaggia espresso machines, Saeco and Delonghi accessories and A+ Authorized Saeco Gaggia Ontario Service and Repair Centre. La Pavoni National Repair Center and distributors of fresh gourmet espresso coffee. 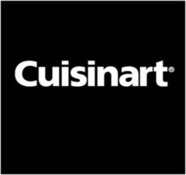 Northwest Kitchenware and Gifts provides some of the world’s best in espresso machines, cookware, glassware, kitchen gadgets, specialty small appliances and gourmet foods. Northwest Kitchenware & Gifts offers one of the largest selections of home and commercial espresso machines such as Saeco, Gaggia and Delonghi. Backed by Trained technical and customer support, Northwest Kitchenware and Gifts makes your shopping experience a pleasant one. 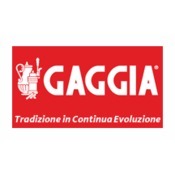 Philips Saeco, Delonghi, Gaggia, Spidem, Rancilio, Jura, La Pavoni, FrancisFrancis, Franke, Nemox, Caffitaly, Grimac, ECM, Rocket, Isomac, Nuova Simonelli and more. 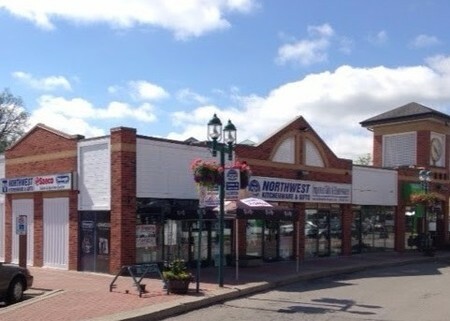 Northwest Kitchenware, Proudly serving Woodbridge and the Greater Toronto Area and Ontario for over 30 years. Northwest Kitchenware and Gifts is a strong believer in personalized customer service. The company’s motto is “give everyone the white glove treatment”. 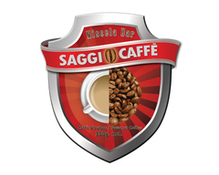 To further satisfy our clientele, we've created our own gourmet coffee blend “Saggi”, naturally roasted here in Canada. In addition to our full line of Saeco and Gaggia Espresso machines, you’ll find La Pavoni, Lavazza, Cuisinart, Solis, Waring, Fruits & Passion Cucina, Lampe Berger, Sodastream, Dualit, AMC Cookware, Limoge, Fitz & Floyd, Maxwell Williams, Eva Gordon Big Green Egg and so much more, all complimented with a wide assortment of gourmet foods, tapenades, Panetone, Bombe Italiano, cheese pleasers, oils, vinegars, chocolates and of course, our fresh roasted coffee! For products that serve distinguished private and commercial kitchens, come to Northwest Kitchenware & Gifts, and please, come in and.... join us for a coffee!